I was excited to be asked to try the Signature Facial at the Vaishaly Clinic, the go to place for celebs to have their skin worked on by superfacialist Vaishaly. The non-famous amongst us can have a bit of the Vaishaly magic by having a treatment delivered by one of her team, each of them hand picked and closely trained. Just off of Marylebone High Street (side note: surely one of the best places to shop and have lunch in London) the clinic is a beautiful space with probably the friendliest sunbeam of a receptionist I have ever encountered. My therapist took me to a cosy candlelit room and wrapped me up like a cosy towel burrito. She warned me that the first part, the extractions, was not going to be nice, and boy was she right. I didn’t realise it would mean extracting from almost every single pore on my face, and it went on for a good fifteen minutes. Eventually we ended up having a conversation to take my mind off the discomfort, and I couldn’t have been happier when the ring light she’d pulled close to my face was snapped off and the relaxing part of the treatment could begin. I feel relaxed and revitalised just typing about the memory of this. Its funny how you can go from ultra tense to blissed out in a matter of minutes. The Signature Facial is tailored to your skin’s needs, so you might not need as much extraction as I did, for example. My face was massaged to tone each area and drain away toxins, and the right combination of delicious smelling skin products were used for my own personal needs. If, like me, you’re not a fan of facials where the therapist puts a mask on you and leaves the room (I can do masks alone at home, really), you will LOVE this. Whilst my face mask was on, I was treated to a shoulder and neck massage, and then an odd moment where my head was lifted and cradled in her arms, it was deeply comforting and I may have started to fall asleep. This facial was definitely a game of two halves. You’ll love the relaxing massage, but know that you’re getting good value for money as the treatment includes microdermabrasion and high frequency, excellent for skin resurfacing and anti-ageing. Although I hated the extractions with a passion, I’m delighted that a couple of milia spots I had were removed, they’re the type that can only be done with a needle. Days later my skin is not only clearer but much more youthful and glowy. This is the perfect facial for the start of the year to clean out all the problems from December partying. It’s also a brilliant facial to have monthly to keep your skin looking as clear and toned as possible, I highly recommend. 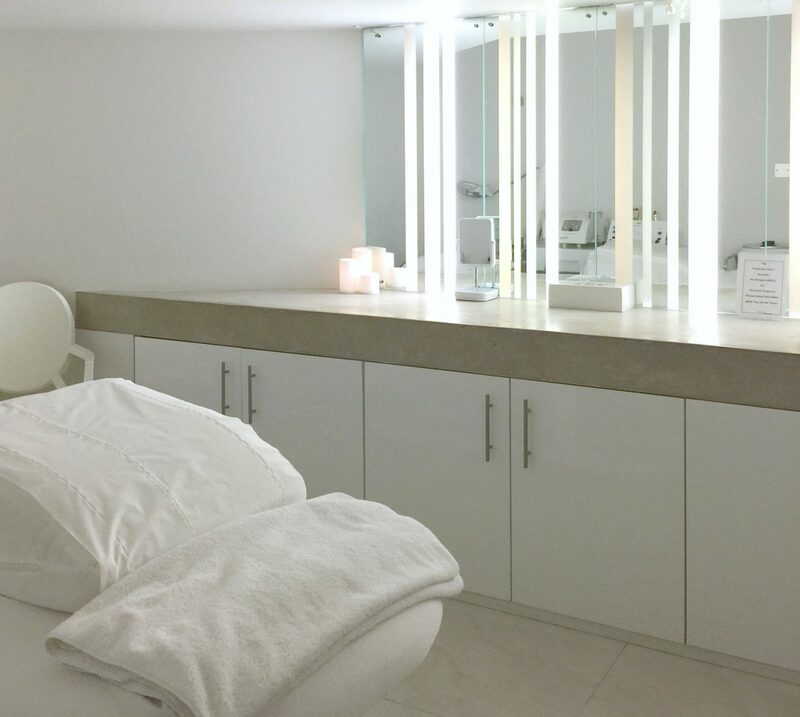 The Signature Facial lasts 55 minutes and is £120 with an aesthetician, or £200 with Vaishaly.